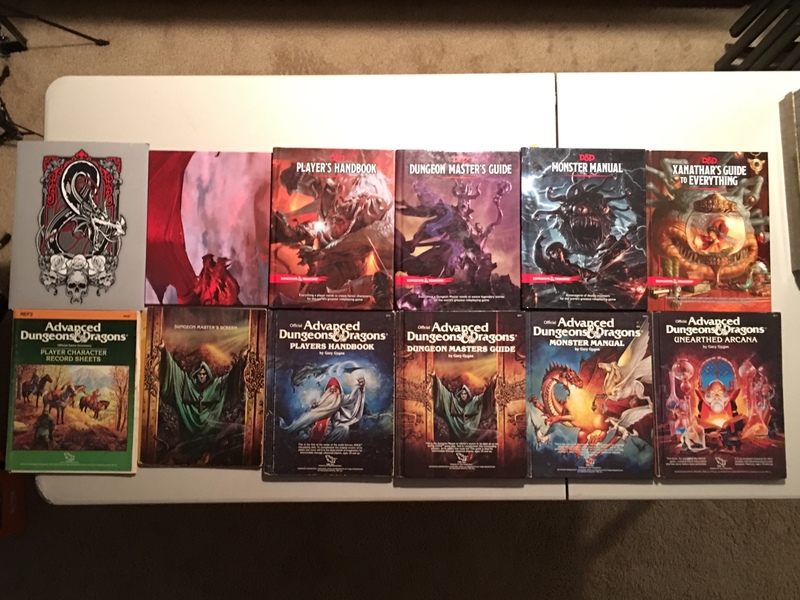 It’s been a couple of months since I’ve posted any RPG-related material here, but that’s not because of inactivity. It’s actually because of too much activity. First and foremost was the publication of one of my write-ups of a monster in the relatively new mag, Savage Worlds Explorer. All of the folks at PEG that I’ve met, chatted with online, or exchanged e-mails with, have been just great people! But I have to send the big thanks out to Matthew Cutter who has been a fantastic editor to work with! 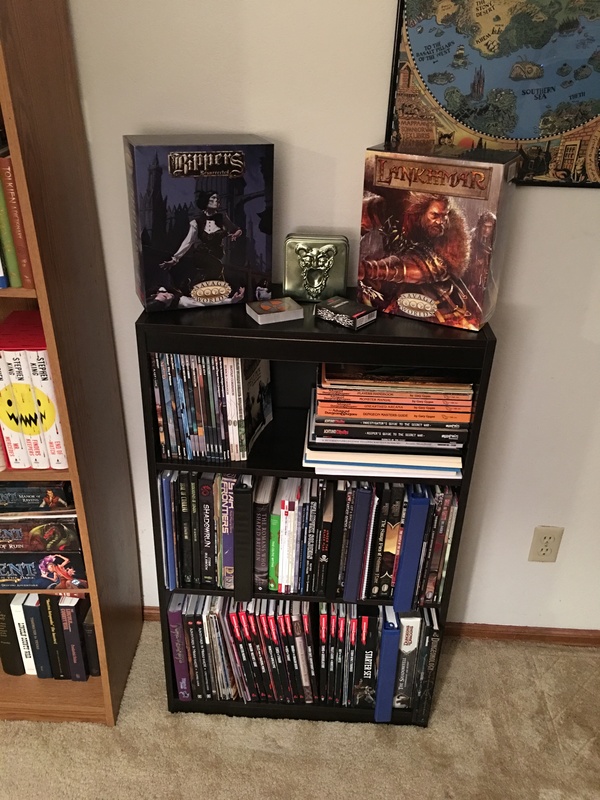 I’ve also reorganized my RPG book shelf and am chomping at the bit to dig into that beautiful Ripper Resurrected Box Set and start posting some homemade content. So, stay tuned! 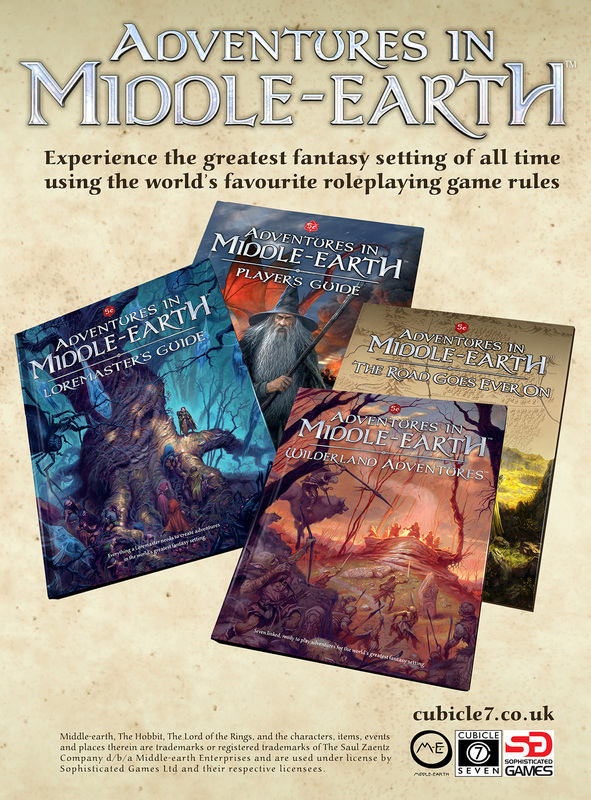 Currently I’m running Adventures in Middle Earth which is an interesting adaptation of D&D 5e OGL. It really downplays the use of magic by characters and incorporates a system akin to Fear or Insanity that is called Shadow. As players continuously encounter the forces of evil, they can become affected and descend into all manner of role-playable badness. I’ve found myself having to fight the urge to Savage this game, but I really want to run it RAW before tweaking things. I’ve also been creating new characters from Xanathar’s Guide to Everything since it was released. 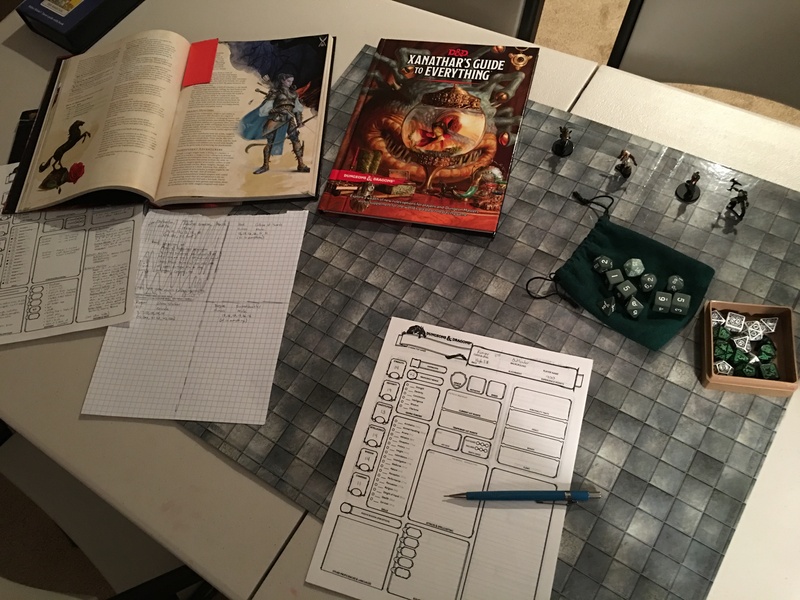 We took our new characters through older D&D adventures from the D&D Next line. Ghosts of Dragonspear Castle, Scourge of the Sword Coast, and Dead in Thay. 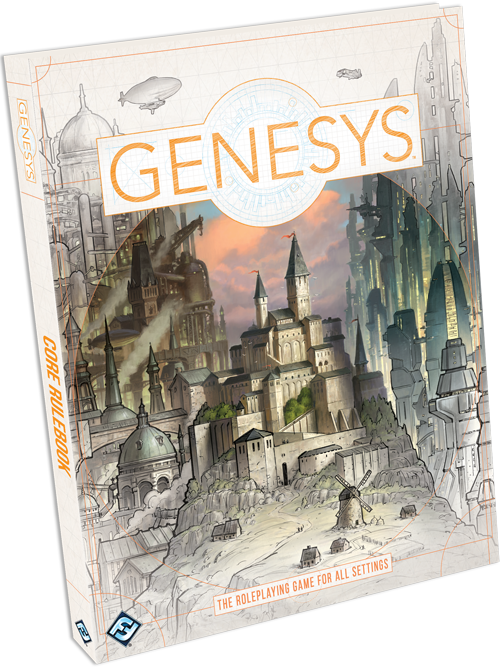 Another RPG I’m excited about getting in the next few days is Genesys by Fantasy Flight Games. It’ll be interesting to see the design of their agnostic RPG. 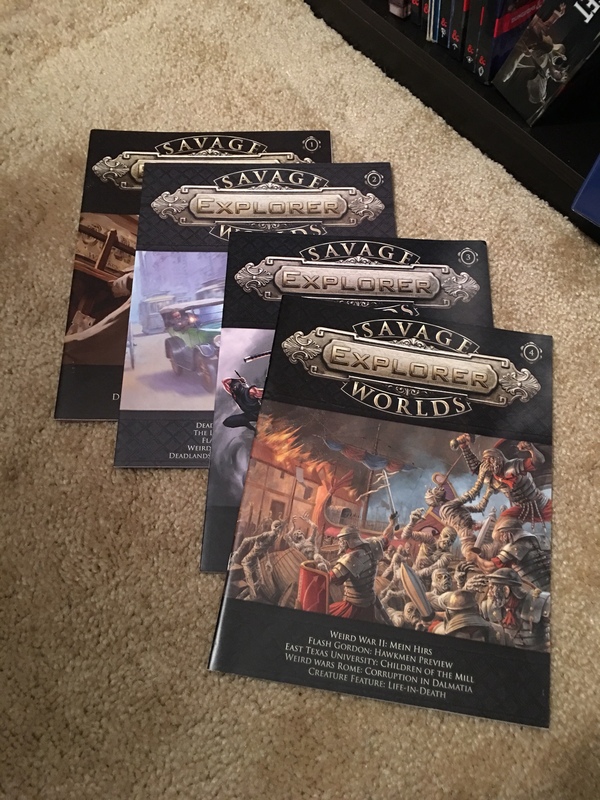 Finally, I decided to entice (force) the family to play Savage Worlds at our house since we were hosting Thanksgiving. It really did’t take much arm twisting because I let the group decide on the genre. 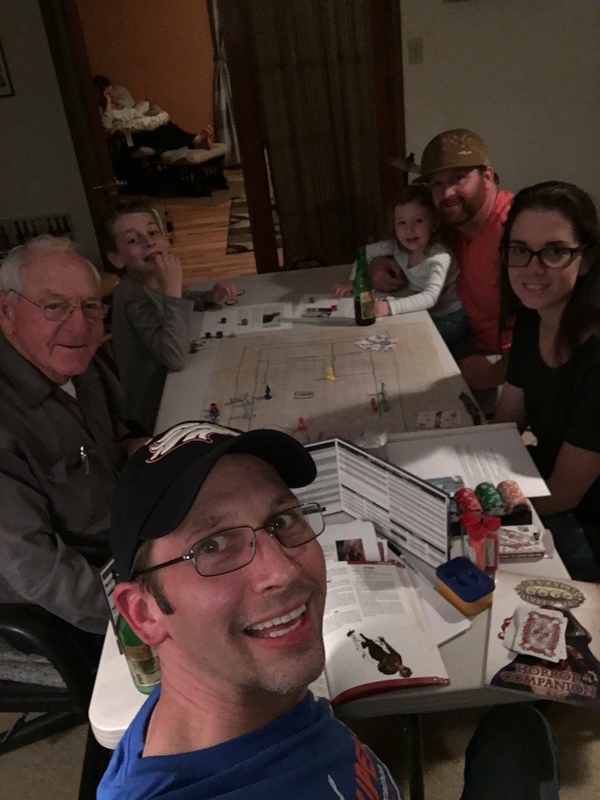 We decided to run a Zombie Apocalypse one shot which I had run before and it was a huge success! 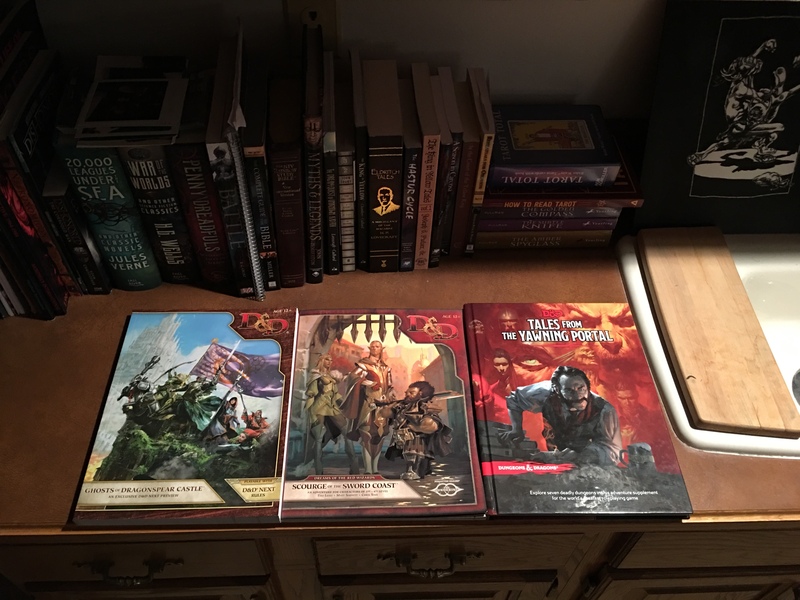 Introducing my wife’s grandfather of 80-something years to Savage Worlds was quite entertaining. Everyone had a great time!